Once again, we are running a Charity Golf Tournament to raise vital funds for Cancer Research. 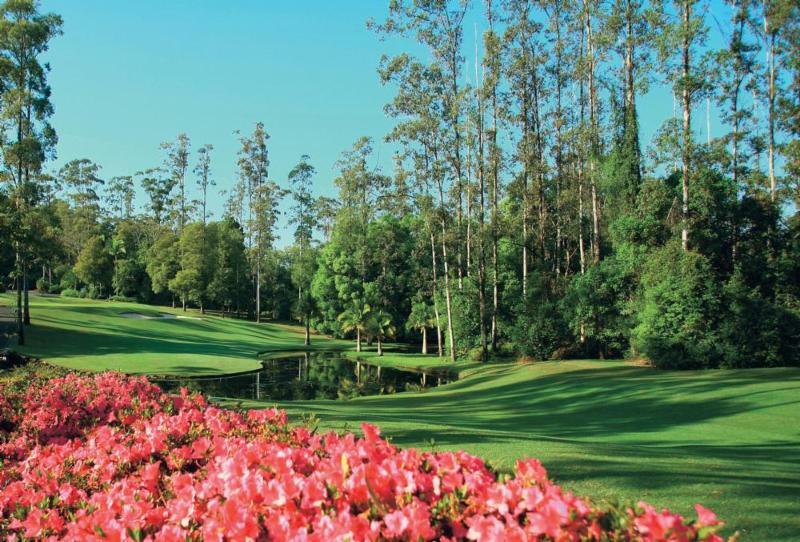 This time it will be at the fabulous Bonville International Golf Resort in Coffs Harbour. Since 2005, we have together raised substantial funds which have been used by Professor Robin Anderson and her team to further breast cancer research. Last years effort has contributed to the purchase of a new 10X Genomics Chromium System. Once Robin's team has learned how to drive the machine we "Beanie People" will be invited to ONJ Research Centre to learn how our efforts will assist the research. Transfer to Bonville Golf Resort for midday arrival. Depending on demand and availability, you may have the option to add an additional 9 holes of golf with a cart for $55 on Thursday and $65 on Friday. We have accessed all pricing at industry rates and charged you the recommended retail price. The Travelling Golfer will donate any profit (margin) we make to the charity. We (the Wood family) pays 100% of all our costs for our attendance at the event ourselves, thus ensuring all profits go to the charity. Flight schedules for October 2019 for the commercial airlines have not been released at this stage, although we have had discussions with both commercial airlines, and charter firms who operate this route. It does appear very likely that one commercial airline will be able to accommodate us for the direct flights on Wednesday and Saturday mornings at a very reasonable cost (likely a few hundred dollars). We will announce this as soon as it is finalised. 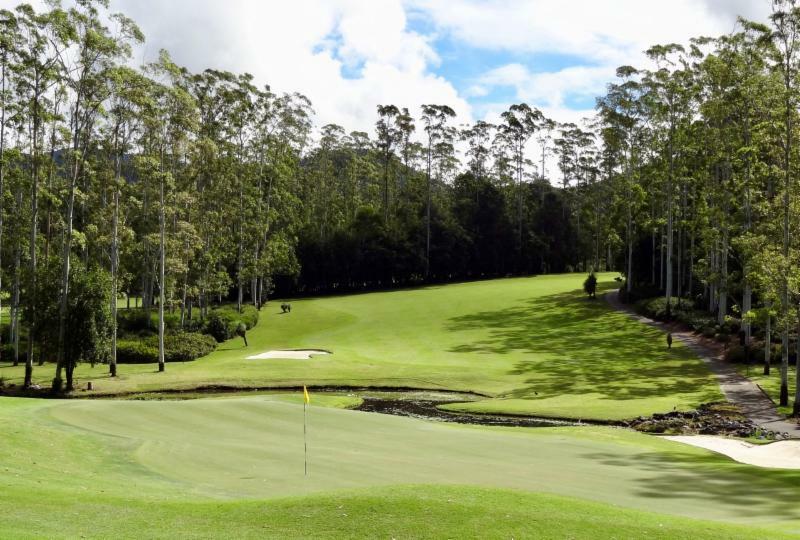 As Bonville Resort only has limited dates that can accommodate our group, we need to book the course and accommodation NOW to ensure the Beanie event can happen. Our objective with The Beanie is to get together and have some fun AND make some money for a good cause! Please let us know if you have something you would like us to put up for Auction to raise some money. Part of the history of The Beanie event has been the crazy headwear we all produce. This year we are again encouraging you to come up with something crazy. The better Beanie efforts will be paraded and the one voted THE BEST, will win a prize. Is you business interested in sponsoring a hole? Sponsorship packages are available from $500. 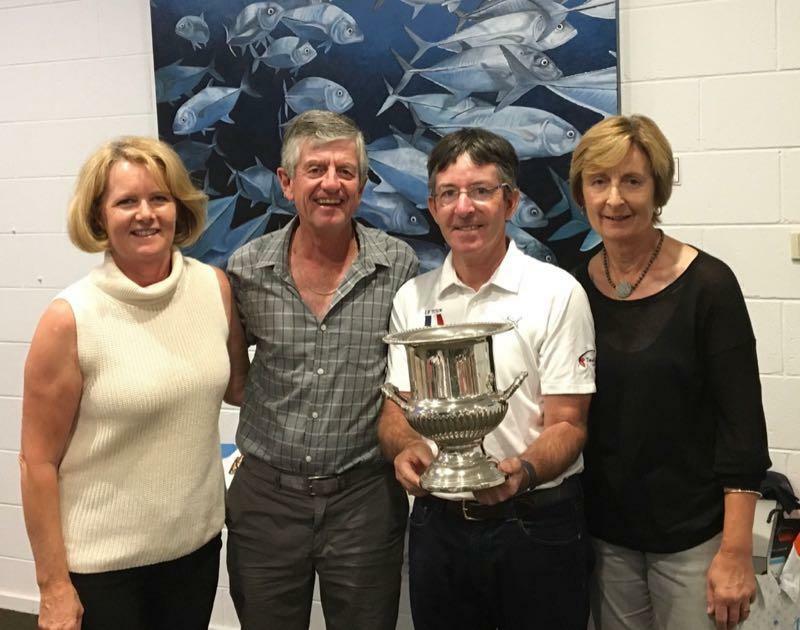 It's tax deductible and your business will have a chance to win the Sponsors Trophy. refundable deposit of $400 pp. Please quote your surname as the payment reference. 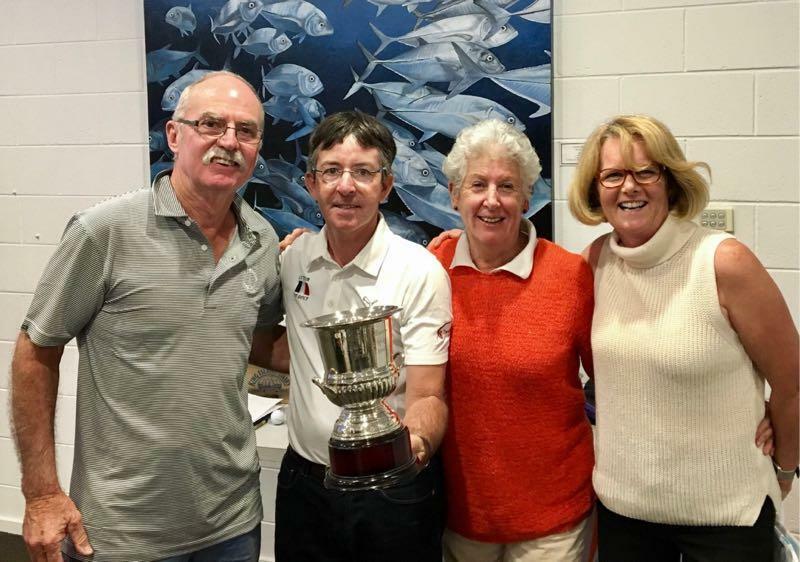 We hope you can join us in Bonville for another successful and entertaining "Beanie Tournament". "do it while you still can"
Many of you would be aware that Heather and I have coordinated the charity tournament known as "The Beanie" for many years. 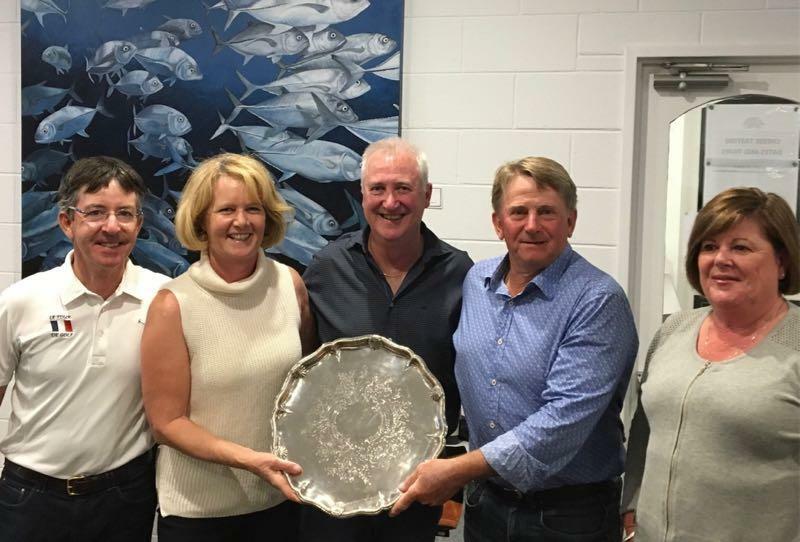 Each year our happy group of golfers have gathered to compete for the prestigious trophy, have a great time, and along the way managed to gather significant funds to the benefit of breast cancer research, previously at Peter MacCallum Institute, and now at Olivia Newton-John Cancer Research Centre. We have funded the purchase of a microscope, and the ongoing employment of vital researchers. Professor Robin Anderson is a senior research scientist working at Olivia Newton-John Cancer & Research Centre on the most insidious forms of breast cancer, and it is Robin's team that we are committed to assist. There is no question that the work Robin and her team do is valued by society, yet as well as managing her team of researchers and postgraduate students, and maintaining contact with other breast cancer experts around the world, Robin is also expected to help raise the funds required to keep her research program viable ... and this is where we can help in a meaningful way. Join us for a fun few days, and contribute to a most worthy cause. 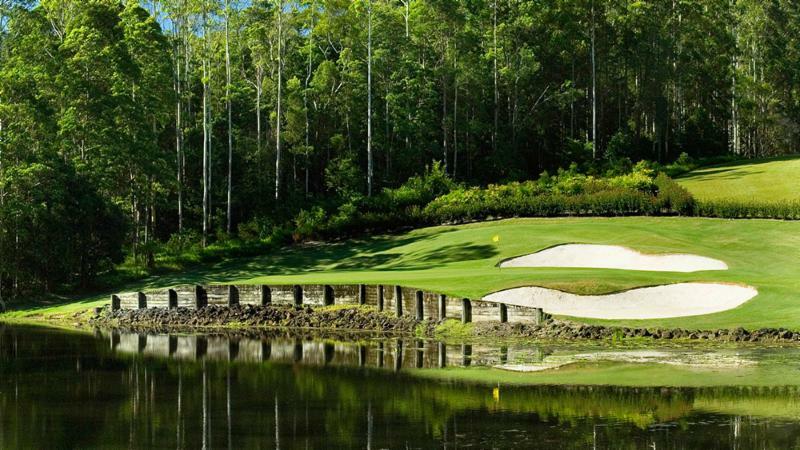 Bonville is known as Australia's answer to Augusta, because of its beauty and spectacular setting. With accommodation and dining on site, it is a perfect place to hold our own Beanie Masters tournament! You will love the golf course. 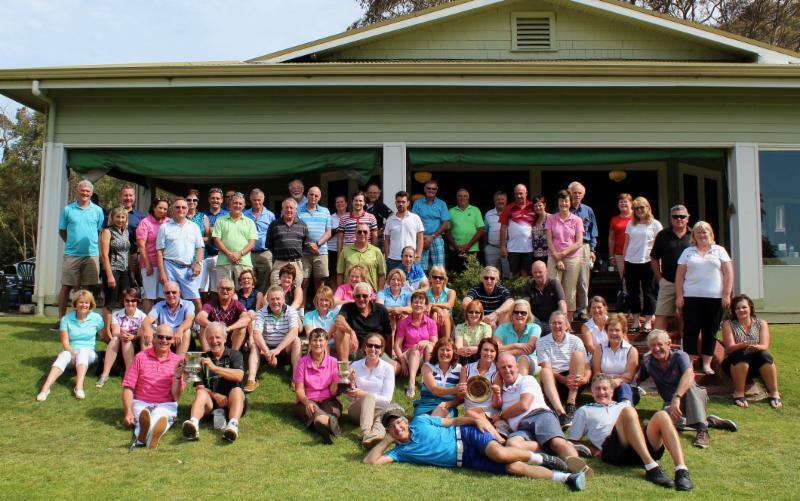 You will enjoy the company of like minded golfers for 3 days of golfing fun. And you will part of something much greater - raising funds to beat breast cancer. Places are limited - there are only places for 60 participants at Bonville Resort, including 4 of the Travelling Golfer team. You will need to be quick to secure your spot! Please complete the booking form and pay a deposit of $400 pp to reserve your place.